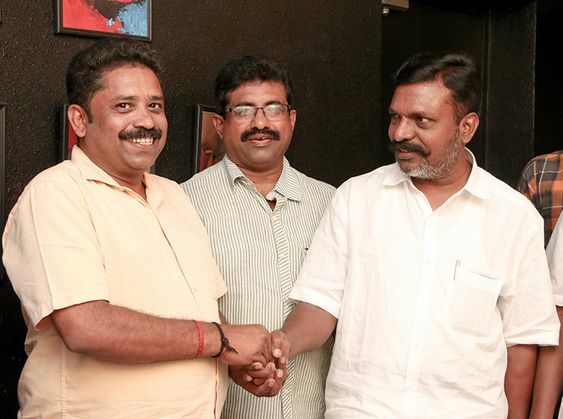 VCK leader Thol Thirumavalavan watched Kanne Kalaimane Movie directed by Seenu Ramasamy. Bakrid Teaser to be Launched with All Praises From the Celebrity Fraternity..! !